Our phones get smarter every day. Our cars are getting more sophisticated, with news of design progress on self-driving vehicles coming out regularly now. And we’ve seen more news about artificial intelligence (AI) this year than ever before. But what about the technology many of us probably use the most? (Well, OK, the most except our smartphones … where some of you spend a lot of time on Angry Birds) How ‘smart’ are your household appliances? We write a fair amount here about smart home devices and home automation, which use Bluetooth, wireless, or other communications protocols to communicate with each other and us. Those are continuing to improve. But many of our everyday appliances—dishwashers, washers, dryers, stoves—remain “dumb.” They aren’t communicating with each other or with us. Global and local energy prices swing around a lot, but analysts think we’ll see growing pressure (from governments as well as consumers) for smarter appliances that save energy in the future. Standards will consolidate. One of the frustrations for many of today’s smarthome tech users: There are many, many communication standards that products might use. Some consolidation and clarity here will help the consumer make better (and easier) buying decisions. In this rapidly changing development landscape, IHS has also noticed lots of traditional technology companies—think Apple, Google, IBM—jumping into the appliance market. Although, it’s hard to predict long-term winners and losers this early in the smart appliance game. What will smart appliances do? We’ll definitely see more scheduling. 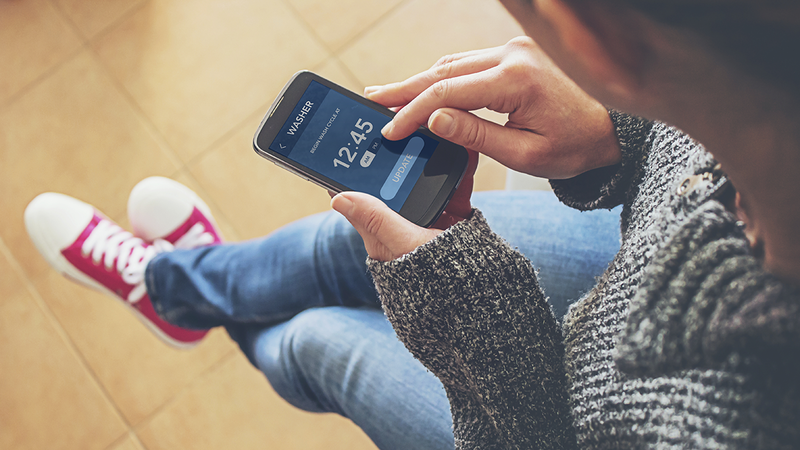 Some of the (mostly smaller) smart appliances available today give you controls on your cell phone to schedule activities like making coffee or scheduling recording of your favorite TV shows. Future smart appliances might be able to communicate with the energy grid to schedule clothes washing or drying at off-peak energy hours, for instance. What about a refrigerator that can tell you when you’re low on milk? Totally within the realm of possibility. Definitely more reporting to you (probably via your smartphone) and probably more handling of daily tasks that currently require human intervention. milk, the perfect temperature — if only the whole cup could taste just like that perfect sip. 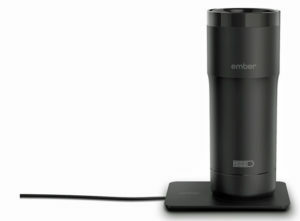 Well, get your pre-order in now for the Ember mug, that will keep your beverage at exactly the temperature you like it for hours. There’s even an app you can use to adjust your beverage if need be. And you don’t have to wait till 2020 for the appliance that will give you the perfect cup of joe; the Ember starts shipping July 2016.